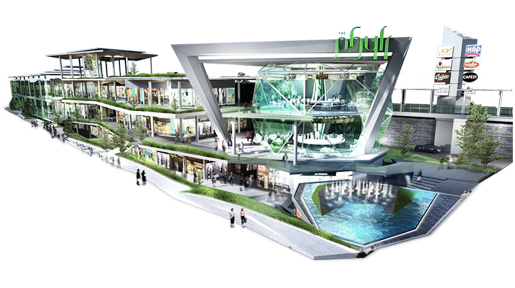 THE PHYLL, Newest Hybrid-Lifestyle Mall, a perfect combination between open-air and enclosed retail space, the only one on Sukhumvit Road. The project concept presents “The Real Eco Mall” by having over 50 percentage of landscape area decoration and with the semi open-air ground floor, shoppers can rejuvenate from their busy daily life with natural atmosphere. 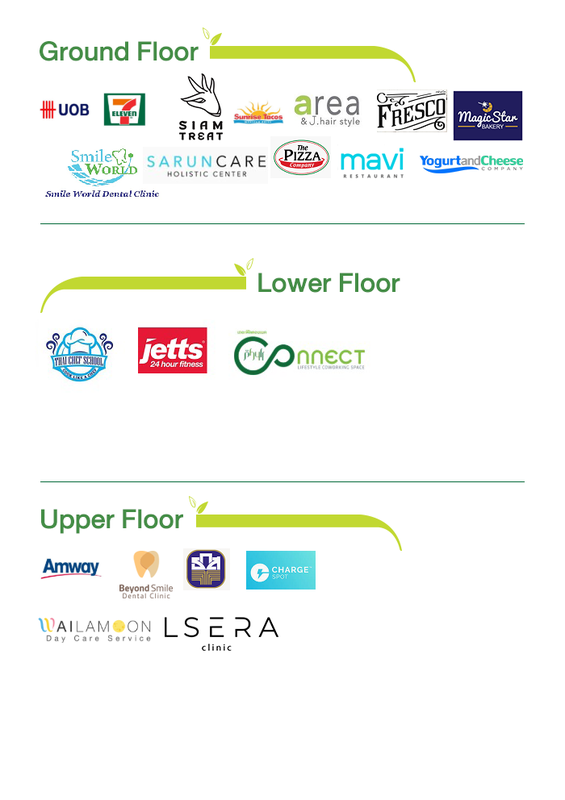 It is strategically located on Sukhumvit Road (Soi Sukhumvit 54), approximately 100 meters from BTS Onnut station, buildings and almost 14,000 units of condominium. With leasable area of 5,000 sq.m., The Phyll can provide a variety of retailers to completely serve all target groups of the project.